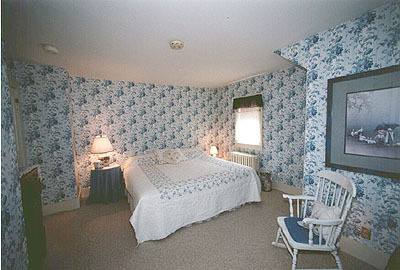 A Romantic Country Inn in Vermont for couples and families. Fireplaces, Jacuzzis, hot tubs. Relaxing and fun.